Next week, Lyft will be launching its road show in hopes of raising $2 billion at a valuation of $22-$24 billion! We will see major hype in the mainstream media for the ride sharing space, and investors will go crazy searching for the best ways to capitalize on the Lyft and Uber IPOs! With Uber likely to have its IPO one month after Lyft, Wall Street is going to do everything possible to make sure the Lyft IPO is a major success. Uber is reportedly seeking an initial valuation of $120 billion or 10.62X its 2018 revenue of $11.3 billion. While Uber's 2018 revenue increased by 43% on a year-over-year basis, Lyft has been growing much faster than Uber, increasing its 2018 revenue by 100% to $2.2 billion. Therefore, we believe Lyft will deserve a much higher multiple than Uber and is likely to reach a valuation of 15X revenue or more, for a market cap of $33 billion or higher! 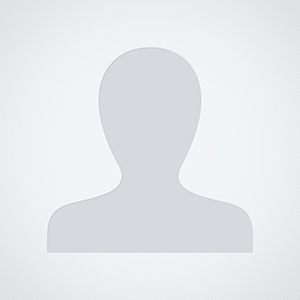 The most popular blog for Lyft and Uber drivers is the Rideshare Guy. Earlier this month, the Rideshare Guy published an article ranking the best car rental options for Lyft and Uber drivers. According to the Rideshare Guy, the top two best car rental options for Lyft/Uber drivers are Fair and HyreCar. The Rideshare Guy explained, "Both Fair and Hyrecar are really good options. Fair is for Uber only whereas Hyrecar is for almost everything else (including Uber). If you need the car for just Uber, both Hyrecar and Fair will work. If you need a car for Uber, Uber Eats, Lyft, Postmates, Grubhub, etc., go with Hyrecar." Nowadays, most Uber drivers we meet also drive for Lyft and in their spare time will also deliver food for Uber Eats and other services like Grubhub. Considering that cars rented through Fair are strictly for Uber drivers and can't be used for Lyft or other services, HyreCar has quickly become the go to option in the rapidly growing ride-sharing industry. 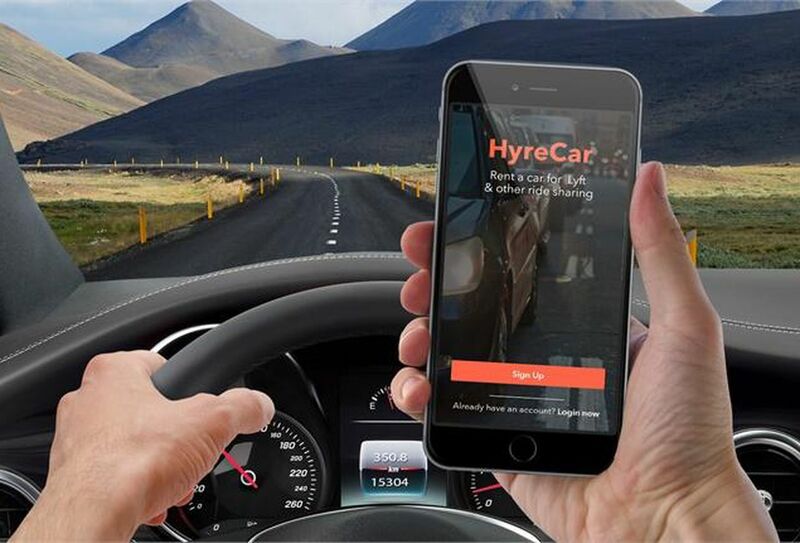 HyreCar (HYRE) operates a web-based marketplace that allows car and fleet owners to rent their idle cars to Uber and Lyft drivers safely, securely and reliably. HYRE went public on June 29th of last year at $5 per share raising gross proceeds of $12.6 million and net proceeds of $11.34 million after fees/commissions. Following HYRE's IPO, it had 11.708 million shares outstanding, for an initial market cap at its $5 per share IPO price of $58.54 million. HYRE launched its business in 2015 but only generated revenue of $29,292 during its first full year of operations. In 2016, HYRE generated full year revenue of $515,437, for an increase of 1,659.65% from the previous year. In 2017, HYRE generated full year revenue of $3,223,874, for an increase of 525.46% from the previous year. Prior to HYRE's IPO less than nine months ago, the company reported 1Q 2018 revenue of $1,714,183, for an increase of 239.22% on a year-over-year basis from its 1Q 2017 revenue of $505,325. HYRE's 1Q 2018 revenue of $1,714,183 was equal to $6,856,732 on an annualized basis. HYRE's initial market cap of $58.54 million at its June 29th IPO price of $5 per share valued the company at a multiple of 8.54X its latest quarterly revenue on an annualized basis. HYRE has continued to rapidly grow its revenue in recent quarters. After reporting 1Q 2018 revenue of $1,714,183, HYRE increased its revenue to $2,273,499 in 2Q 2018 and $2,685,952 in 3Q 2018. Later this month along with Lyft's IPO, we will see HYRE report its 4Q and full year 2018 results! For the full year of 2018, HYRE will report revenue of approximately $10 million, which will equal an enormous increase of approximately 209.37% from its full year 2017 revenue of $3,223,874. HYRE's full year 2018 revenue growth will be approximately 2.1X higher than Lyft and 4.87X higher than Uber! HYRE's estimated 4Q 2018 revenue on an annualized basis will be equal to $13.2 million. If HYRE merely returns to its initial IPO valuation of 8.54X its latest quarterly revenue on an annualized basis, this would value HYRE at $112.728 million or $9.63 per share. Keep in mind, at the time of HYRE's IPO its latest quarterly gross profit margin was only 24.69%. HYRE's gross profit margin has grown 2 1/3 times higher since its IPO! Past performance is not an indicator of future returns. NIA is not an investment advisor and does not provide investment advice. Always do your own research and make your own investment decisions. This message is not a solicitation or recommendation to buy, sell, or hold securities. NIA has purchased 9,000 shares of HYRE in the open market and intends to sell these shares for a profit and can sell them at any time. NIA can also add to its position at any time. Never make investment decisions based on anything NIA says. This message is meant for informational and educational purposes only and does not provide investment advice.